When it comes to preparing for an agriculture career, an internship will definitely help you. Even the most qualified candidates will face a lot of competition for good jobs, so having an internship under your belt could be the differentiator that kicks off a long and fruitful career. The U.S. edition of AgCareers.com’s 2015 Agribusiness Job Report shows that the total number of job postings in the U.S. and Canada was up 26%, to 81,000+, compared to the year prior. AgCareers.com received almost 6,800 job postings each month throughout the U.S. and Canada last year. While there are plenty of jobs, there are lots of suitable applicants vying for them. With all of those highly trained people either already in or on the verge of entering the agriculture industry, you can improve your odds of landing a job by doing an internship. 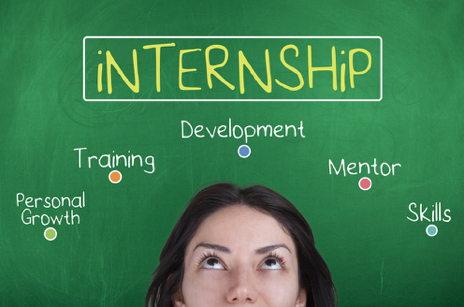 Read on for information that’ll help you answer the question: How important are internships? 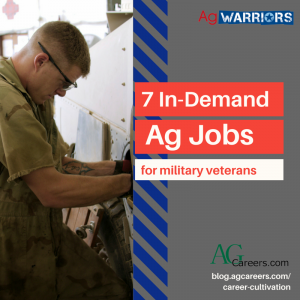 Listen up, military veterans: agricultural employers WANT YOU! In a preliminary snapshot of the “Veterans and Military Professionals in the Agricultural Workplace” survey by AgCareers.com, 85% of agricultural employers agreed that military professionals and veterans have experiences and transferable skills that make them a good fit for the agricultural industry. 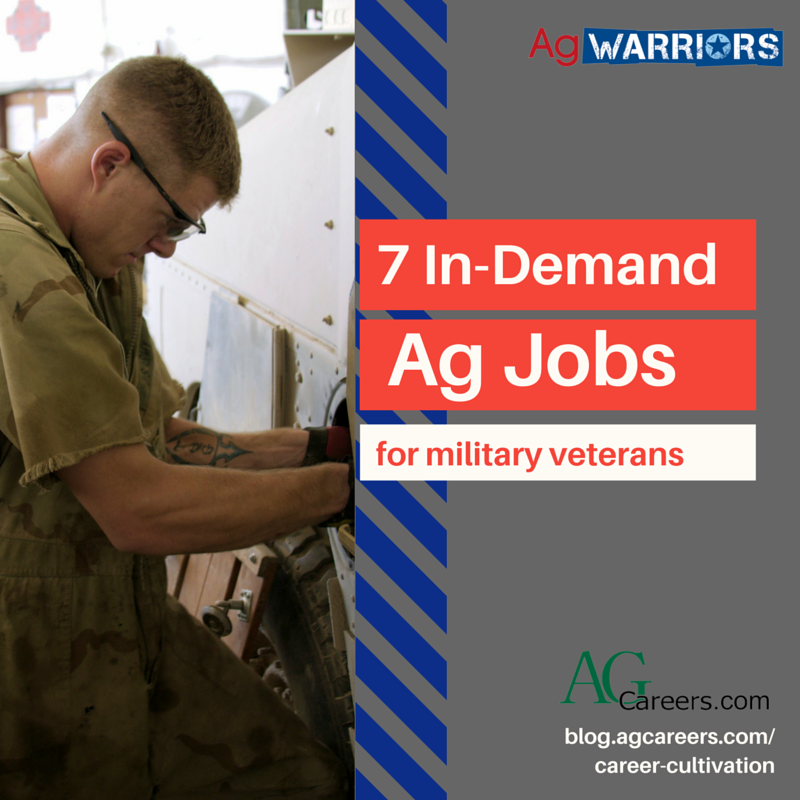 If you are unfamiliar with the agricultural industry or simply aren’t sure which career your military skills would best align with, here are 7 high-demand ag jobs for veterans of the military. 1. Logistics: Military veterans and professionals are calculating, quick on their toes, and organized. This is the perfect combination for a career in logistics and supply chain management. Logistics professionals hold the responsibility of oversight of factory or customer deliveries, freight quotations, onsite pickup, and overflow and direct-to-port. They also implement the supply chain goals of a company. Learn the educational requirements and employers of logistics professionals. 1. Notify your boss first and in person. No matter how much you trust your co-workers to keep a secret, this kind of news spreads quickly through the grapevine. 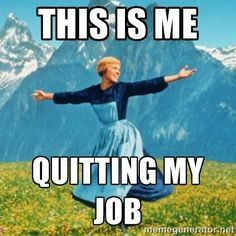 Once you’ve decided to quit, inform your supervisor first and your colleagues second. Have a conversation with your boss in person, unless circumstances make that impossible. At a minimum, have a phone conversation with them. 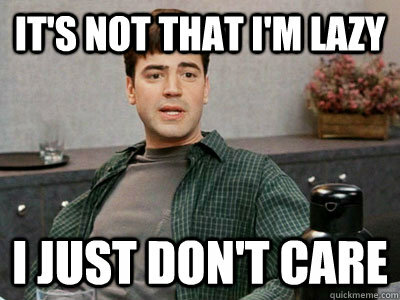 E-mailing or texting the news to your boss is not considered a respectable way to quit your job. 2. Write a resignation letter. After the conversation, give your boss a formal resignation letter. Keep it brief – tell them you are leaving their employment, when your last day of work will be, and thank them for the opportunity. Your contract or employee handbook may specify how much notice you need to give, but if not, two weeks is considered the standard. Do not feel obligated to explain your reason for leaving or what your next career move will be.